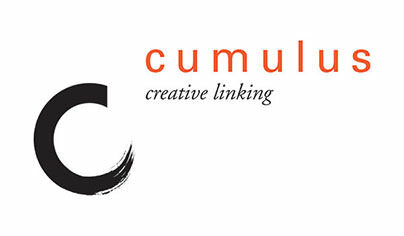 Strate has been a member of the international association CUMULUS since May 2000. This association now numbers 257 universities and schools of higher education in art, media and design from 54 countries. CUMULUS is above all a great network enabling student and teacher exchanges. CUMULUS's school members meet twice a year for general assemblies at the invitation of one of its members in order to share and discuss their views on education and research thanks to conferences and symposia. WDO is a non-profit organization that promotes and develops the interests of the industrial design profession. Founded in 1957 in Europe, WDO offers an international platform and a unified voice of more than 50 nations. Recognized as a design consultant by the United Nations since 1963, WDO brings together professional associations, promotion societies, educational institutions, companies and design agencies around a variety of services: facilitating the sharing of good practices, facilitating collaborations and projects on an international scale, help professional development and access various resources.